For many, Brooklyn trio Little Daylight are the next big thing in electro pop. Previous singles include Name In Lights and Overdose, but it’s new release Glitter & Gold that’s really garnering attention. Fans of CHVRCHES and other indie electro pop acts will certainly find lots to enjoy here, though their sound already feels somewhat familiar. That said, with Overdose and Glitter & Gold they prove they’re more than capable of handling some big, hooky power pop tracks. The production of this latest single suitably shimmers amongst thumping drums and a girlish vocal reminiscent of CHVRCHES Lauren Mayberry, or Grimes. All three tracks will feature on the band’s debut EP ‘Tunnel Vision’ (plus two more) released in August. 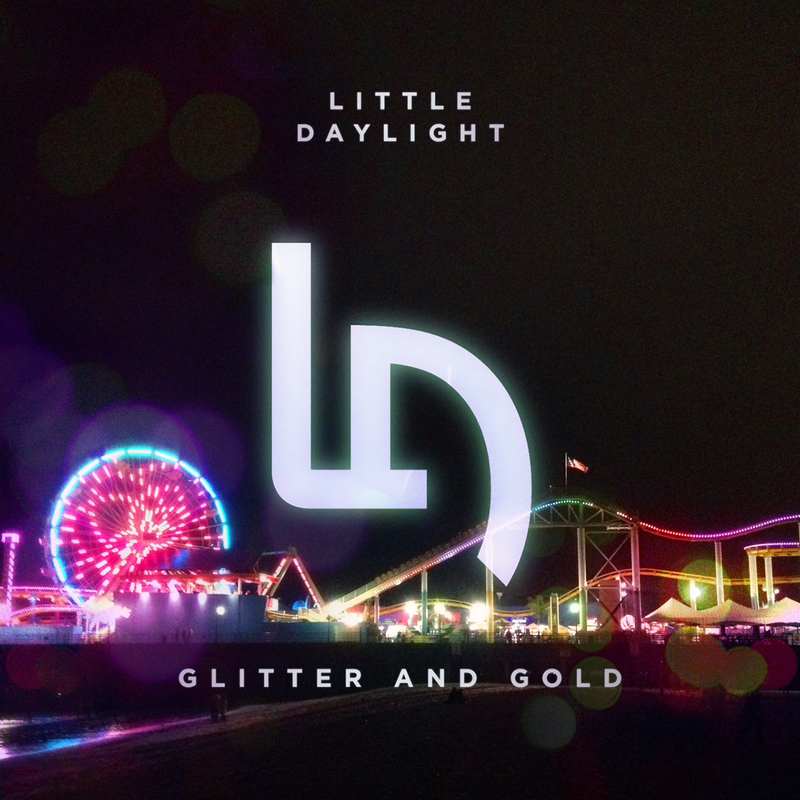 Judging by Glitter & Gold, you can expect big melodies, big production and for Little Daylight to make a big splash both here and across the pond. Listen: The band’s debut EP ‘Tunnel Vision’ will be released on August 6th.